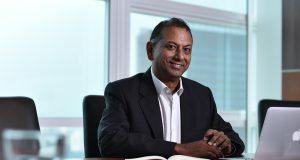 edotco Group has appointed Vijendran Watson as the Chief Regional Officer to lead business and operations in Bangladesh, Myanmar, and Sri Lanka. 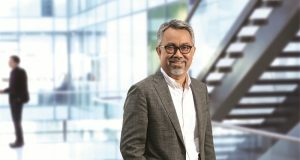 Huawei Malaysia (Huawei Technologies (M) Sdn Bhd) has appointed Michael Yuan as its new Chief Executive Officer (CEO) effective 1 February 2019.
edotco Group appoints Azizee Bin Abdul Aziz as Director of Group Operations and Megat Mohd. 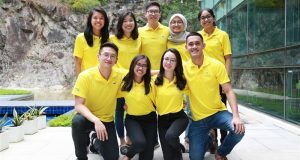 Zukarlai as Director of Business Acceleration. 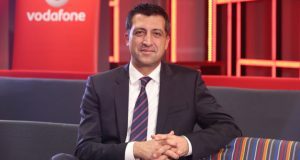 Maxis Berhad has promoted Chief Operating Officer (COO) Gökhan Ogut to the position of Chief Executive Officer (CEO), effective May 2019. 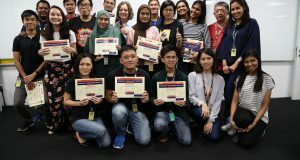 For the third year running, Digi Telecommunications Sdn Bhd welcomed nine bright young individuals into its Digi CXO Apprentice Programme. 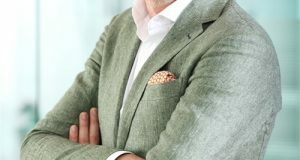 Digi announced that Haakon Bruaset Kjoel has been appointed Chairman of the Board (Digi), effective 1 September 2018, replacing Lars-Ake Norling. 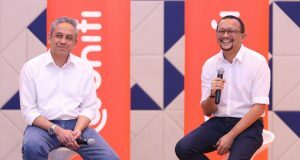 Celcom Axiata will be appointing Idham Nawawi as its new CEO later today, people familiar with the matter told MalaysianWireless. 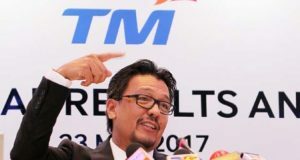 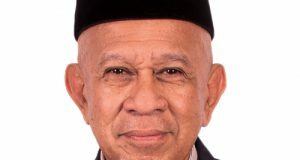 The ex-Group CEO of Telekom Malaysia, Datuk Seri Mohammed Shazalli Ramly was paid over 2.45 million in 2017. 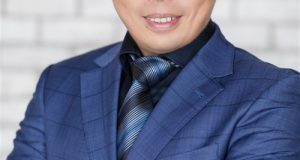 Digi CEO earned approximately RM2.5 million. 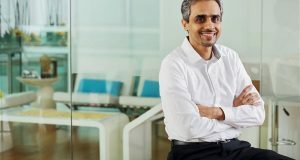 Digi announced that its CEO Albern Murty will join Telenor Group’s Executive Management team as EVP for the Developed Asia cluster.